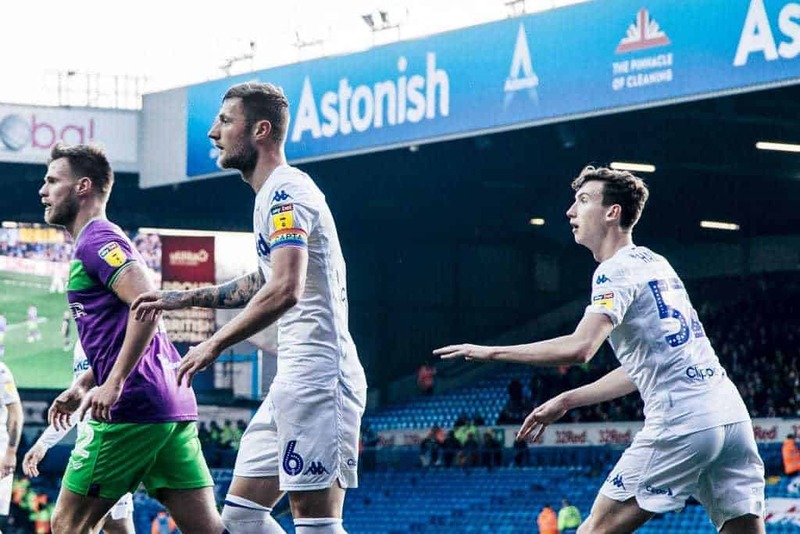 It’s easy to understand why Leeds United, with twenty year old debutants in goal and defence, would be wary of playing Bristol City, or anyone, but it quickly felt unnecessary. The players were hardest to convince. Will Huffer and Aapo Halme eroded United’s defence on paper so that the less they were given to do, the better. This fixture demanded a return to the early season form against Stoke City, Derby County or Norwich City; early goals, a half-time lead, self-confidence that demoralised the opposition. Perhaps more recent memories of the Hawthorns cloud those far away days; after the defence was exposed so badly by West Bromwich Albion, despite the presence of Bailey Peacock-Farrell and Pontus Jansson, the first urge was not to let Bristol City do the same to Huffer and Halme. Bristol City, though. They made Huffer make one save, although they worked him harder from crosses and set-pieces; after a weak early punch, at Bristol’s next corner their manager Lee Johnson ran to the edge of his technical area, pushing his hands forward as if physically moving his players closer towards the keeper. He wanted Huffer tested; he was; he passed. Halme passed too, with a higher mark than Huffer; tall and brave, he did Jansson’s work of clearing corners, and his own job of winning strong aerial challenges to stop Bristol’s forward balls reaching our final third. 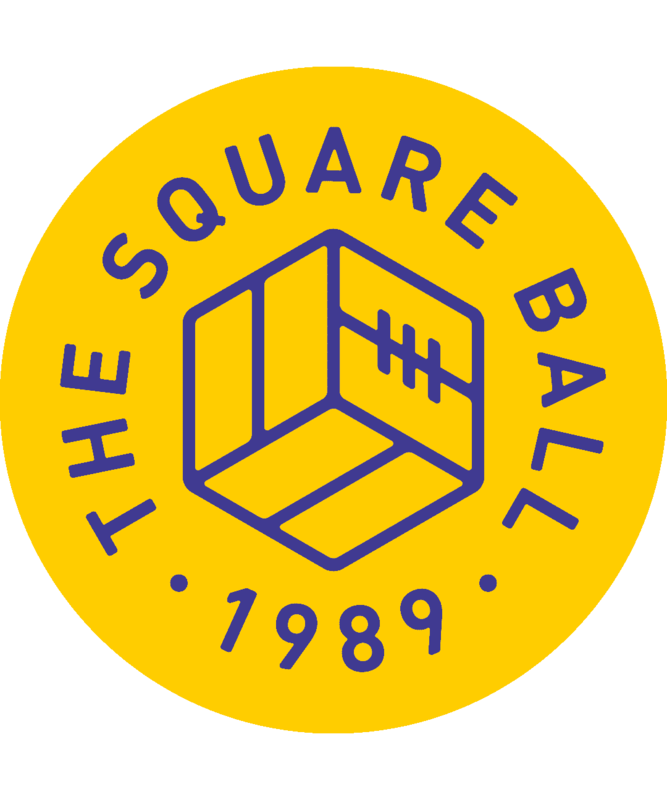 Halme’s only risks were a tendency to get caught in possession, including when trying to dribble through three players on the wing, and being left exposed by Stuart Dallas’ positional forgetfulness. At the other end, Bristol City left big spaces in their half where Kalvin Phillips, Adam Forshaw and Mateusz Klich could play, but they seemed reluctant to take advantage, and when they asked Pablo Hernandez to create, Hernandez instead sent his forward passes astray. Slow attacking progress allowed Bristol to close those spaces long before Leeds reached their penalty area, so Leeds had to try intricate backheels and flicks to force their way through, on a day when ten yard passes to feet were difficult enough. The key to scoring would be doing some simple things quickly. Instead, Leeds retreated, perhaps in search of time to think. Until a sending off for Bristol City and some substitutions for Leeds, most of the thinking was being done on the edge of United’s own penalty area, where it wasn’t useful. Far from protecting Halme and Huffer, Leeds played to their weakest points by passing back and forth along the back line, trying to catch Bristol asleep down one side or the other. United were short of ideas and Elland Road was short of patience, a sell-out crowd falling almost silent until it found its collective voice by calling for an answer: Samu Saiz. The red card came first and arguably had a bigger impact. Josh Brownhill was given two mild but accurate yellow cards and ordered to depart, and Leeds immediately took more initiative, as three players warming up — Saiz, Jack Harrison and Lewis Baker — looked from the pitch to the bench and back again and again, hoping for a signal to go and play. Despite Lee Johnson’s claim after the match that his team looked like they were going to win, they’d offered very little to threaten Huffer or Halme, and without Brownhill their attacking was done. Marcelo Bielsa reduced United’s central defender count to Liam Cooper, with Phillips dropping back to help, sending on Saiz for Halme and Harrison for Ezgjan Alioski. 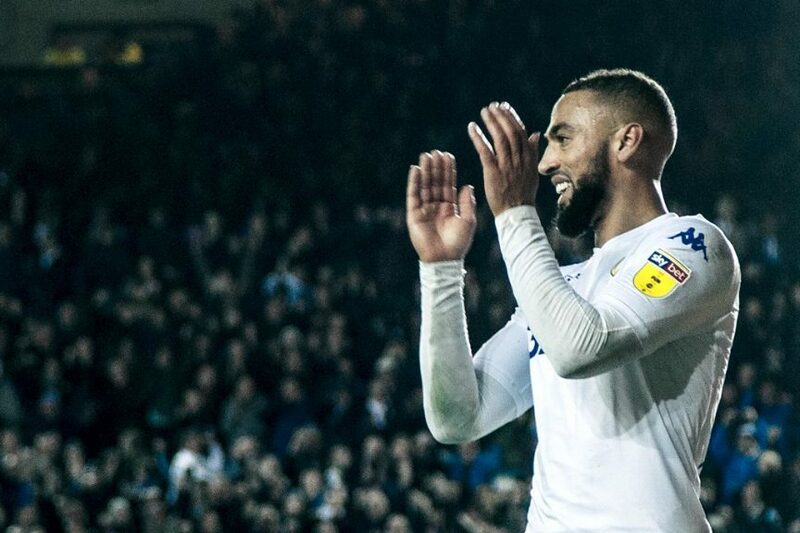 Leeds took the lead within ten minutes, winning five consecutive corners by firing shots into the box that Bristol kept deflecting wide until Klich pulled the ball back for Hernandez, who scuffed a shot into the six yard box, where Kemar Roofe finished in front of the goalkeeper. That goal was the game, and with Baker replacing Klich Leeds spent the last twenty minutes doing what they might have spent the first twenty minutes doing: trying to score lots of goals. The player advantage helped, but it also meant Bristol put more players behind the ball, but with Saiz between attack and midfield, Leeds had more space anyway, and made more chances. The crucial difference was that, instead of letting Cooper or Halme decide when to switch the angle of attack from in front of our own penalty area, the decision was given to Saiz in front of Bristol’s, where City had less time to react and where his plans could be devastating. Like when, with five minutes to go, Saiz directed United’s possession from the centre to the right wing, from where Forshaw could switch it back to the now uncrowded left, where Hernandez and then Baker got the ball back to Saiz in the centre again, from where he lifted the ball over City’s now bewildered defenders so that Hernandez could repeat his looping header at the end of the West Brom game, scoring in happier circumstances. Hernandez looked happy, Saiz looked happy, Huffer and Halme looked happy. The quiet grumbles of the first half were forgotten as Elland Road sang cheerfully for Hernandez the scorer, Saiz the creator, Bielsa the coach, and Klich, because he has a song. The first hour’s caution hadn’t really suited Leeds, and the two cautions for Brownhill might disguise Saiz’s influence on the final score. Bielsa preaches attack as the best form of defence, and has drilled his latest team so well that defensive football is somehow unbecoming for them, like wearing a Kappa bodyfit shirt when a regular fit would make them feel more like themselves. Bielsa’s solution to being caught out at West Brom was to try attacking more — playing two wingers on either side — but by then it was too late. 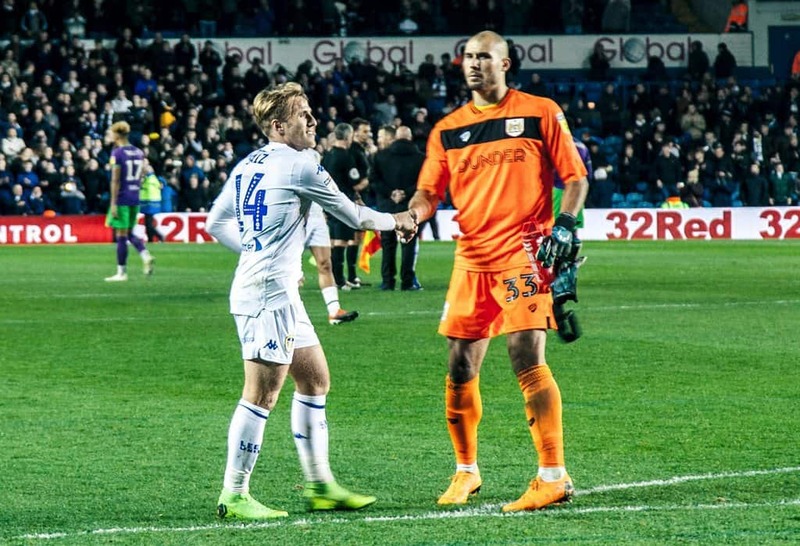 Against Bristol the timing and the circumstances were just right, giving Bielsa the opportunity to field a team with two recognised defenders — Cooper and Barry Douglas — with one important instruction. Go and score goals. “What I like is playing football,” said Samu Saiz, when he was asked if settling in Leeds had been difficult. He said it had been easy, because in the Championship teams play every week. “I like football and I enjoy playing football,” he said. And he shows it, in his gestures of frustration when sent to the bench, in his beaming smile when he stands in front of the South Stand as they sing his name, and in the way he swivels his hips like David Batty and lifts a pass like Gordon Strachan, stamping his Napoleon sized authority in the other team’s final third. When Saiz hits his groove and makes Leeds United play on the opposition defenders’ toes, I want to hug him like Bielsa hugged Bamford.